Around twenty pilots from Indian airline Vistara will undergo training and operational experience with Singapore Airlines and Scoot. In Jan 2019, 12 qualified pilots from Vistara have already begun their training for the Boeing 787. The pilots are expected to train for 12 months with SIA and Scoot. Vistara aims to expand its domestic routes and soon launch international flights. A spokesperson for Vistara described that the pilots will go through a”vigorous selection process and meet all Singapore regulatory licensing requirements” for the training. They assured that, even though Vistara pilots will be flying with SIA, SIA’s fleet expansion would not affect the flying hours of existing officers of the airline. Vistara is an airline 49 percent owned by SIA and by the Indian conglomerate Tata and Sons. In 2017, SIA invested $100m into Vistara although profits for the airline are not expected until 2020. 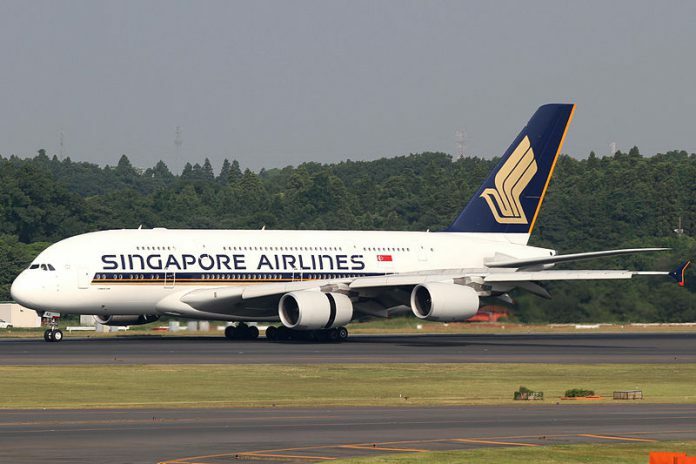 It was reported in 2018 that SIA lost around 180 of its homegrown pilots to Chinese and Middle Eastern airlines. Sources say that SIA pilots left for other airlines offering a better salary and benefits. Other pilots have retired and were not yet replaced by newcomers. Netizens bemoaned this recent development. Some argued that hiring foreign pilots and airline staff was how SIA tries to cut costs. Others say that Singaporean pilots must be given primary consideration before hiring foreign nationals. While some netizens expressed borderline xenophobic remarks regarding the Vistara pilots, others chose to focus on the growing labour issue among Singaporeans.